Coverage of all major sporting events including Donegal’s annual quest for All Ireland Football glory! 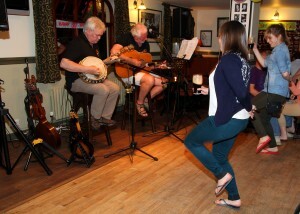 Trad Music – Come in and join in! 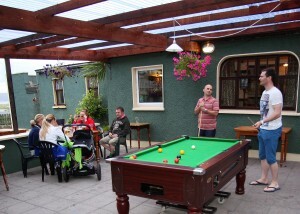 Table Quiz Night – anyone can win! 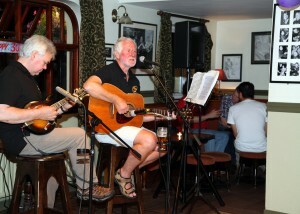 Open Mic Night – Come in and entertain or be entertained! Live bands to suit all tastes.